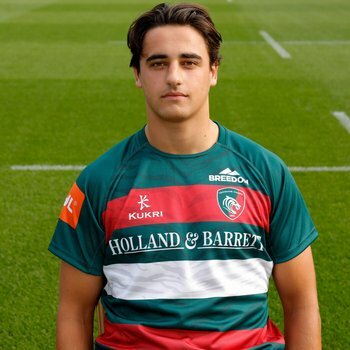 Tigers fans have expressed their delight at the news that six of the club's rising stars have committed their futures to Leicester. 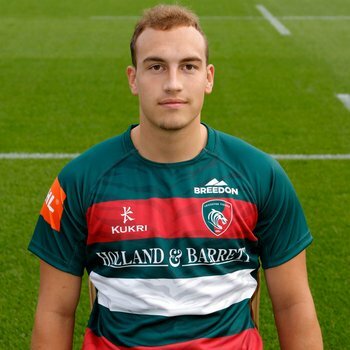 On Tuesday afternoon, the club announced renewed contracts for Harry Wells, Ben White, Jordan Olowofela, Tom Hardwick, Harry Simmons and Sam Lewis over a three period and the #TigersFamily almost immediately began sharing their approval across social media. Matthew Lane tweeted: "It’s been a very good day today. 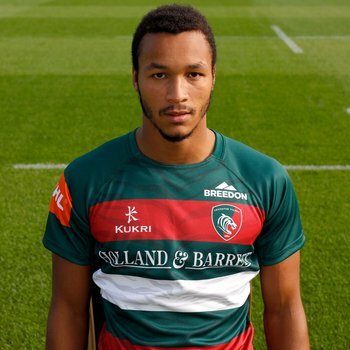 The future is bright at tigers." 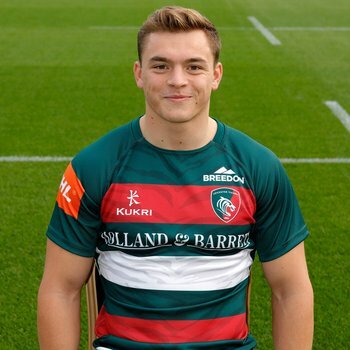 Fellow Tigers fan PAJD92 also took to Twitter, posting: "Excellent news, great to see us investing in the players of the future." 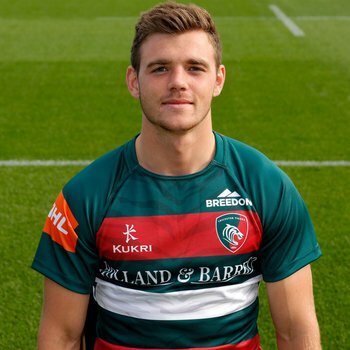 Wells, at 25, is the oldest of the players announced as remaining in Leicester on Tuesday and Hardwick, 19, is the youngest. The average age of the six is just shy of 21. Despite their young ages, the six players have collectively made 139 appearances for the senior side and Wells has 63 of them - including 21 this season, the most of any player in the 2018/19 squad. 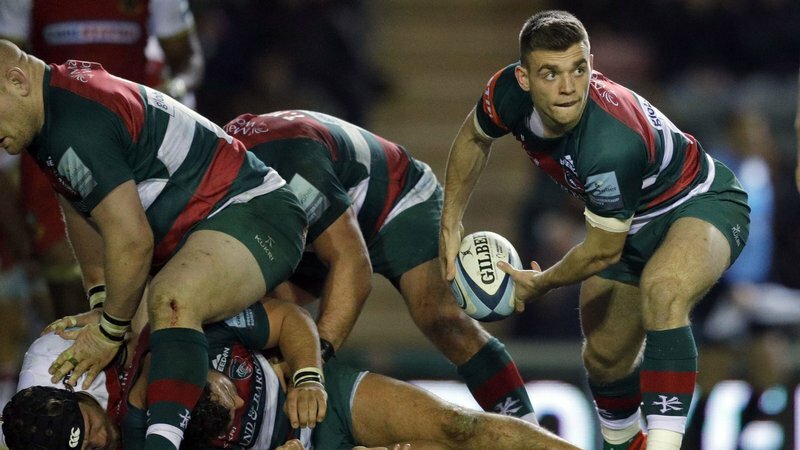 Between the group of six, they have an average of 23 senior games in the famous red, white and green of Leicester and only 11 in Premiership Rugby. 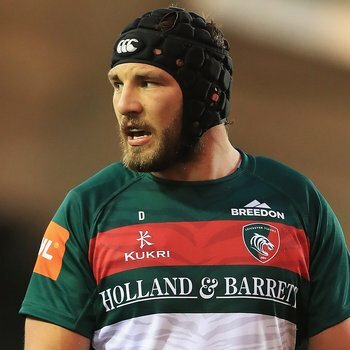 Tigers head coach Geordan Murphy has made no secret of his desire to promote the next generation of players and - the injured Harry Simmons aside - each of the six to renew this week have been selected to feature in this season's Gallagher Premiership by the Irishman. 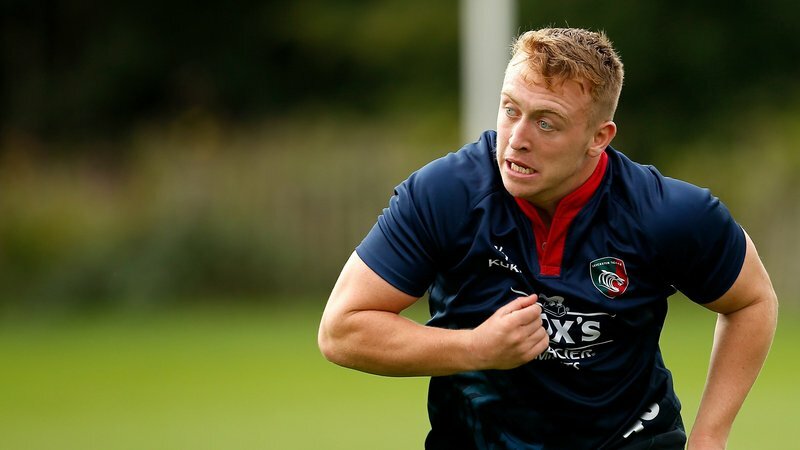 Five of the six have represented England at U20s level, including Hardwick who is currently in camp with the national squad for the U20s Six Nations. Very happy with all of them, good, solid individuals with good attitudes. The future looks very bright! 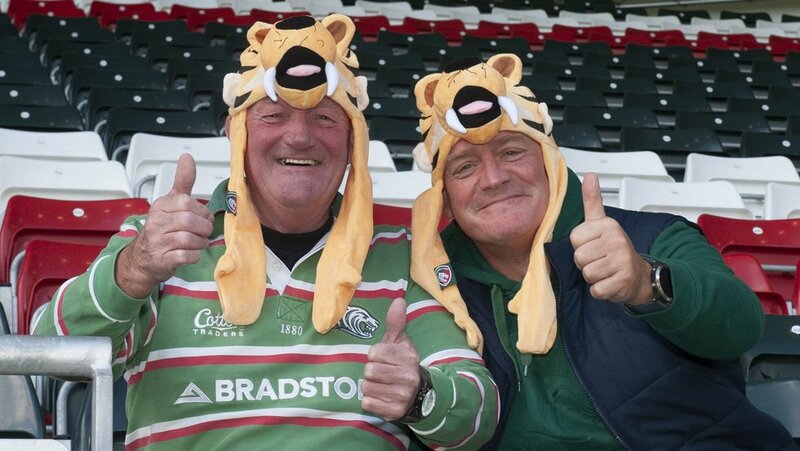 Fans elsewhere shared their excitement at the news, with Tigers fan Phil Slater posting on Facebook: "Great news!!! Good commitment from a very exciting young player!!" Meanwhile, also on Facebook, Andy Abbey looked back while acknowledging the future when he posted: "Keeping our young players!!!! Well that's good to hear. We used to dominate the games when we had a team of homegrown talent." 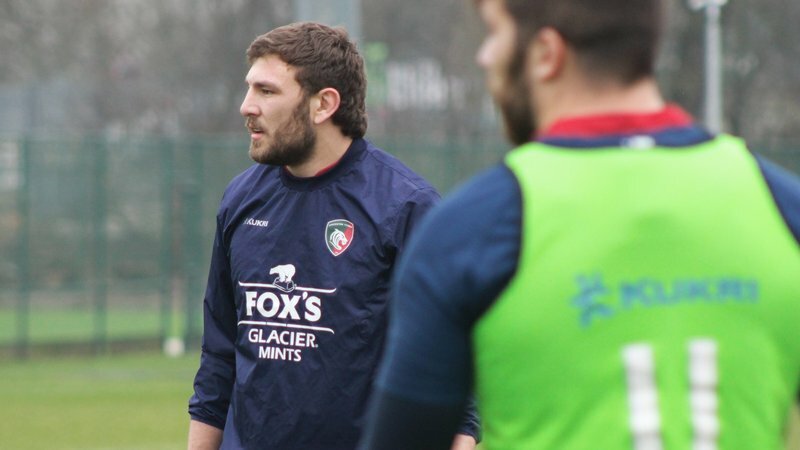 The encouraging news was met with some questions from supporters regarding new additions to the squad next season and, later in the day, Tigers head coach Murphy was featured in a video posted to the club's social media accounts addressing the topic of recruitment in response. You can watch the video by clicking here or above.